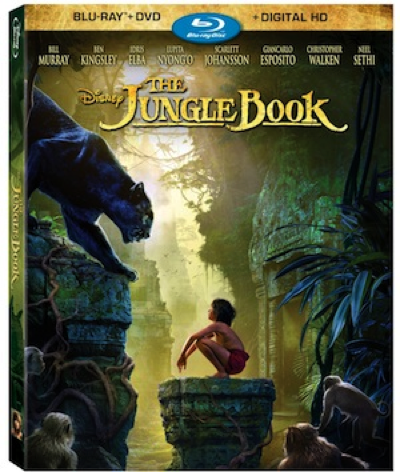 Disney’s The Jungle Book is on sale now! Get in on the fun with these printable activities. We have some great new animal fact sheets to share with you from The Jungle Book! 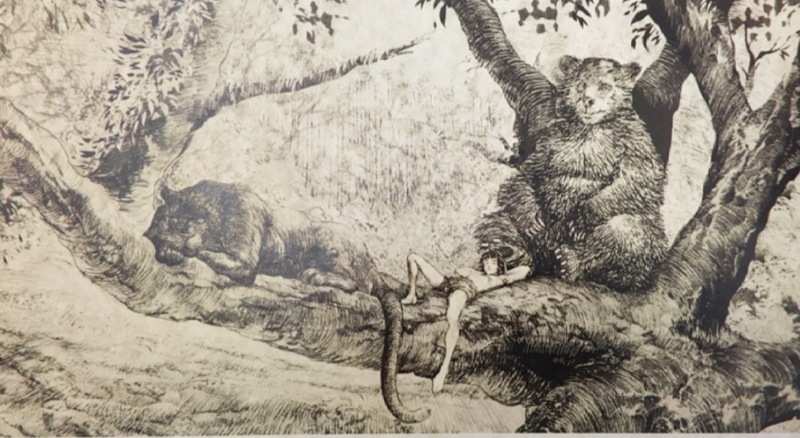 a limited numbered edition JUNGLE BOOK lithograph? Awesome giveaway! Haven’t seen The Jungle Book yet! My four-year-old is such a huge Mowgli fan that he strips down to his boxer briefs and pretends to be swinging from vines! ? This was a great movie. My family saw it in theaters and enjoyed it. Thanks for the giveaway. I hope that I win. This was my favorite movie as a kid. I watched it so much that I killed the VHS tape.